Who We Are: Professionals who contribute collectively in teaching, research, service, and practice towards an overall mission of reducing stigma about mental health in our community, and making mental healthcare more accessible. 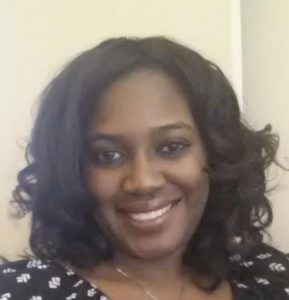 Deatr ice Green is a Licensed Professional Counselor Supervisor (LPC-S) in the state of Louisiana, a National Certified Counselor (NCC) as well as a Registered Play Therapist Supervisor with her own private practice, Aspire to Empower Counseling Services, LLC. 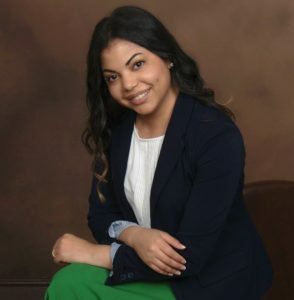 She is from New Orleans, Louisiana where she earned her Bachelor of Science degree in Psychology from Xavier University and her Master of Health Sciences from Louisiana State University Health Sciences Center. Josali n Hunter-Jones is a public health social worker, and Assistant Professor at University of North Carolina-Wilmington specializing in mental health research and education. She is originally from New Orleans, LA, and now resides in North Carolina after many years in Atlanta, GA. She earned her Bachelor of Science degree in Psychology from Xavier University, a Master of Social Work degree from University of Missouri-Saint Louis, a Master of Public Health degree from Emory University, and a Doctor of Philosophy degree in Public Health Promotion and Behavior from University of Georgia. Christina Hunter is a Licensed Associate Professional Counselor (LAPC), Nationally Certified Counselor in the state of Georgia, and college counselor at Mercer University in Atlanta. 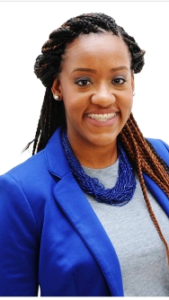 She is from New Orleans, LA, and resides in Macon, GA. Hunter earned her Bachelor of Science in Psychology from Louisiana State University and a Master of Science in Clinical Mental Health Counseling from Mercer University. Who We Aren’t: While we are professionals who have worked and practiced in this field for over a decade, we are NOT serving as your personal mental health provider, and therefore, are only providing education, advice, resources, and referrals when needed. We do not accept liability for decisions made related to information provided on this website.